Nice. Surprised there are not more targas about.Had a c4gts as a loaner yesterday and the gts interior is a really nice place to be. 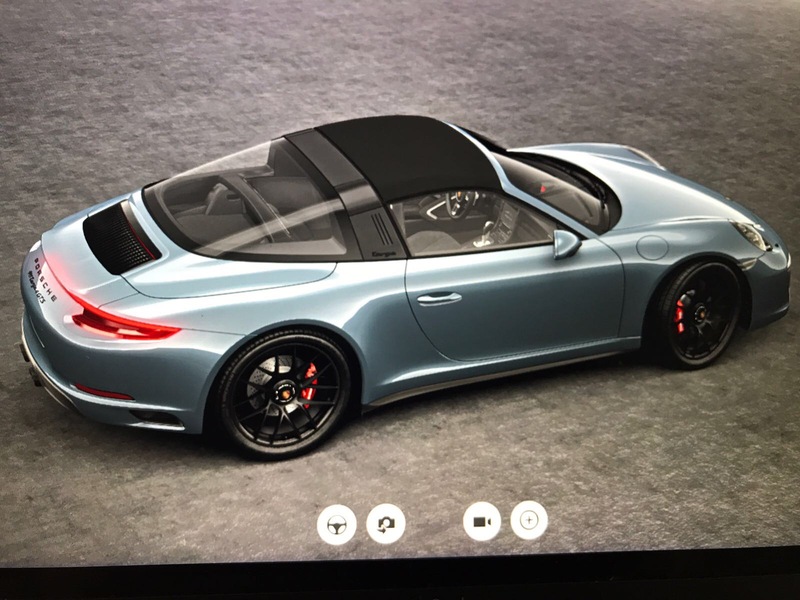 Is there much cost difference between the turbo and a gts specced targa? The gts was plenty fast enough with the sport plus or boost button pressed. 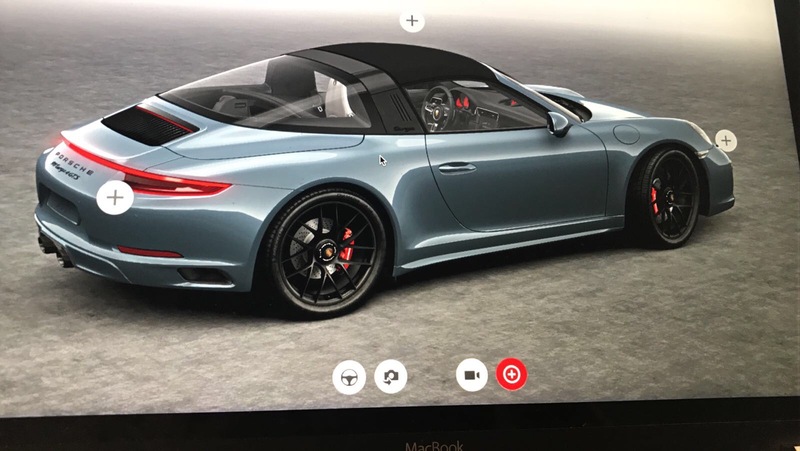 This makes me go to configurator and work out if I can afford to replace my 8 month old Carrera!! 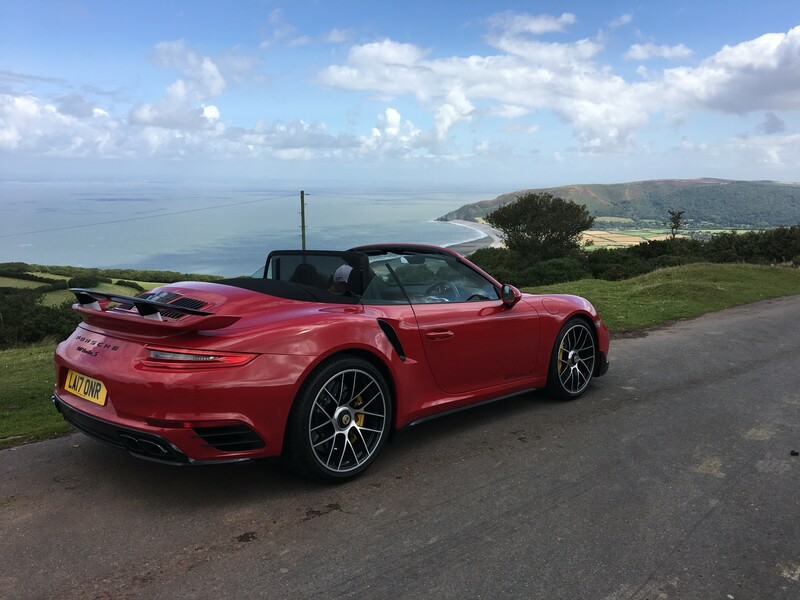 The Targa looks stunning, had a similar choice and couldn't resist the lure of all that extra power and full on roof down so went for the Turbo S.